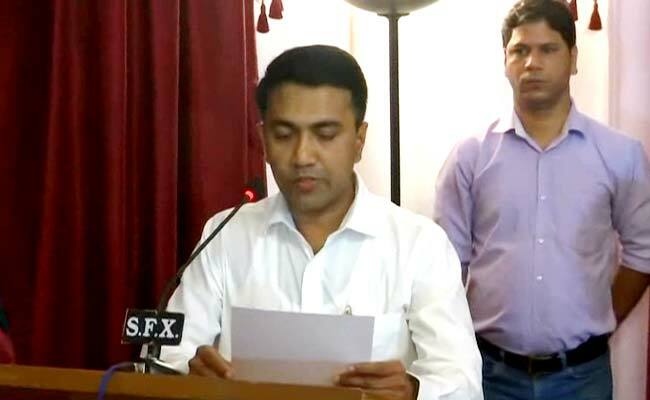 Pramod Sawant was sworn as chief minister on March 19 following the death of Manohar Parrikar. Mr Sawant was sworn as chief minister on March 19 following the death of Manohar Parrikar. Mr Sawant already has his personal account on both social media platforms while the official Facebook and Twitter accounts of the Chief Minister's Office also continue to operate, he said.